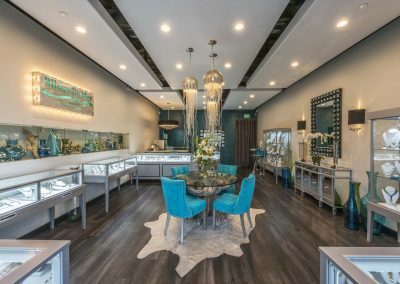 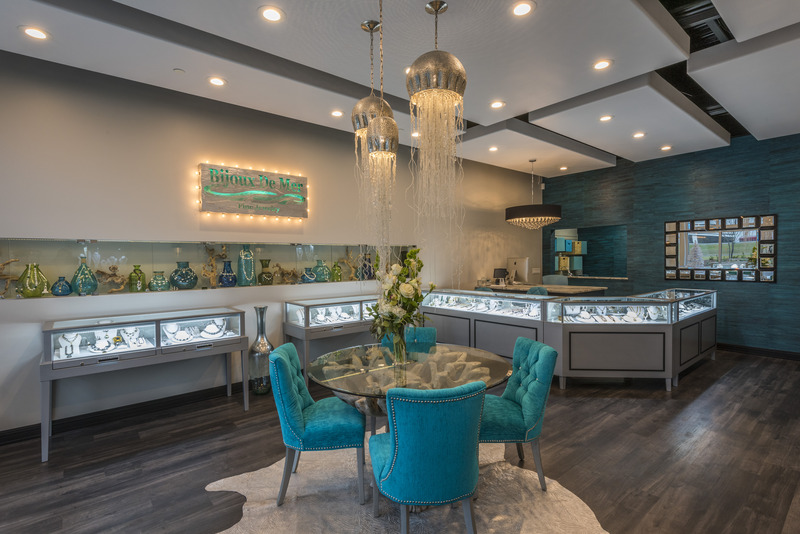 We recently finished a full store layout project with multiple custom hardwood display cases for a beautiful jewelry store near Pensacola, Florida. 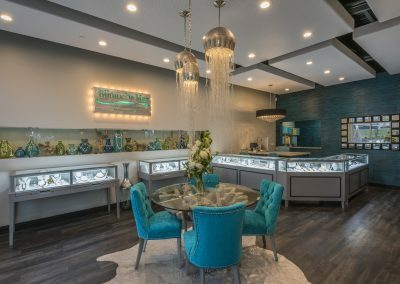 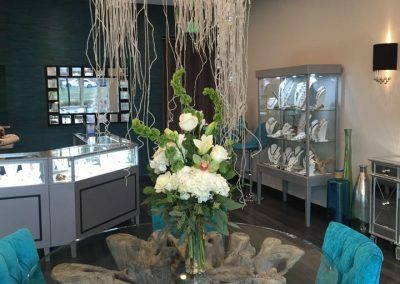 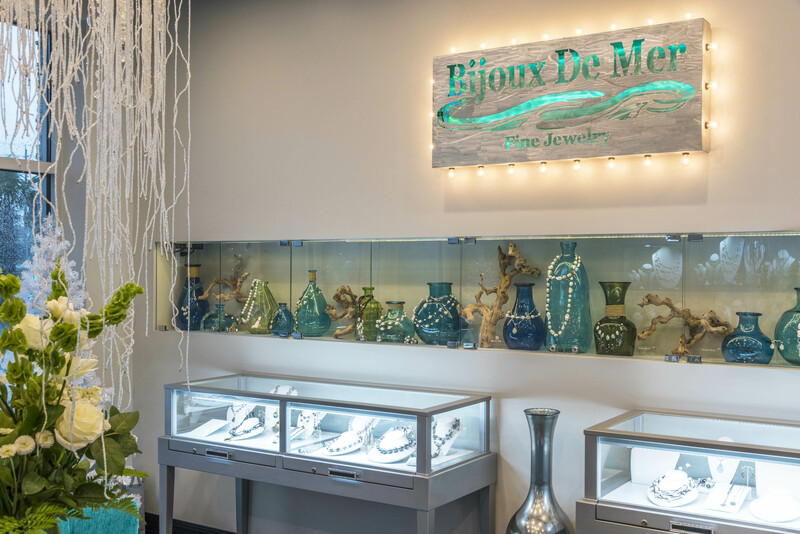 Bijoux De Mer sells fine jewelry in Destin, Florida. 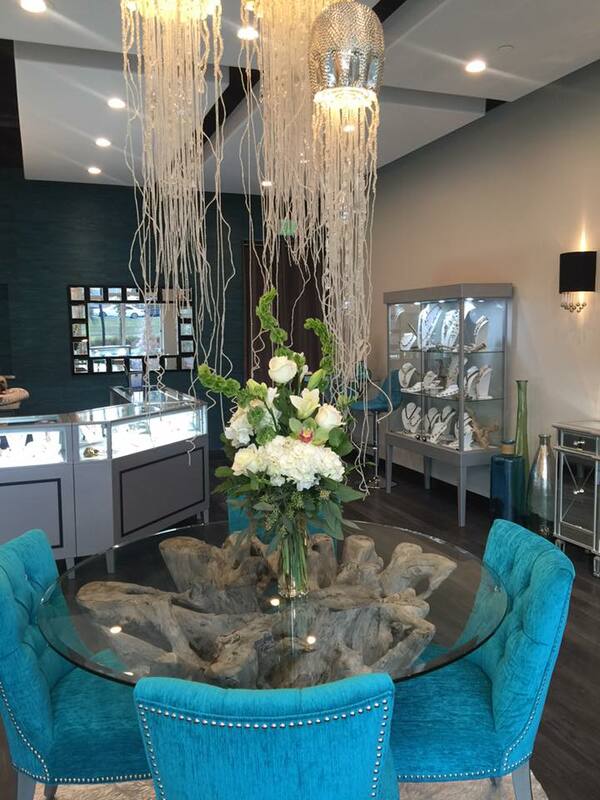 Yes, we had to ask too: It means, “Jewels of the Sea“. 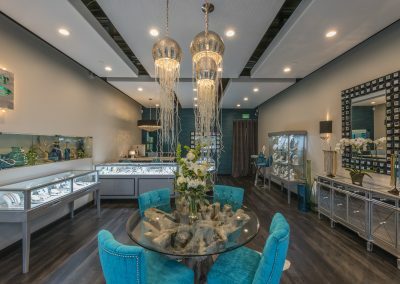 Pretty fitting name once you see their store! 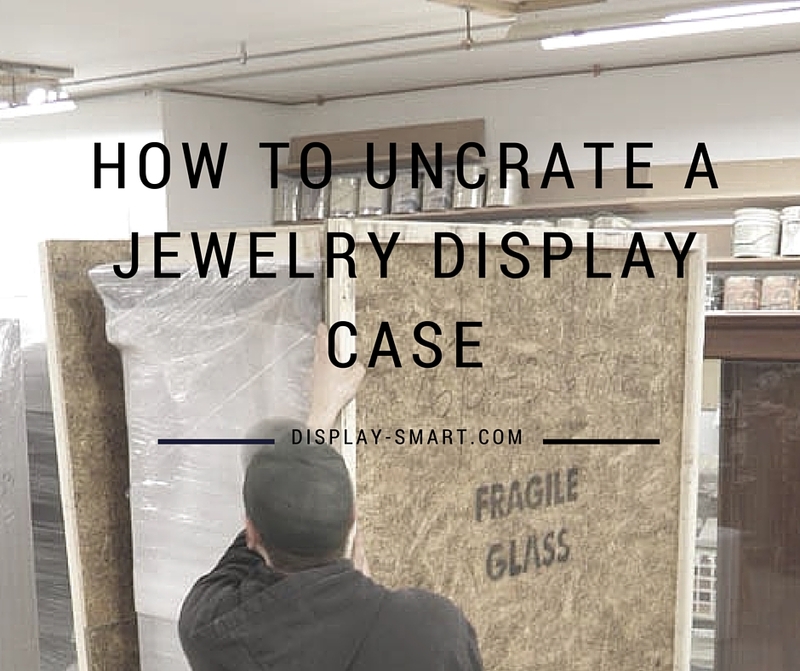 They wanted horizontal jewelry cases with slide out deck drawers in front for easy access for their show room associates as the cases sit against the walls around the perimeter of their store. 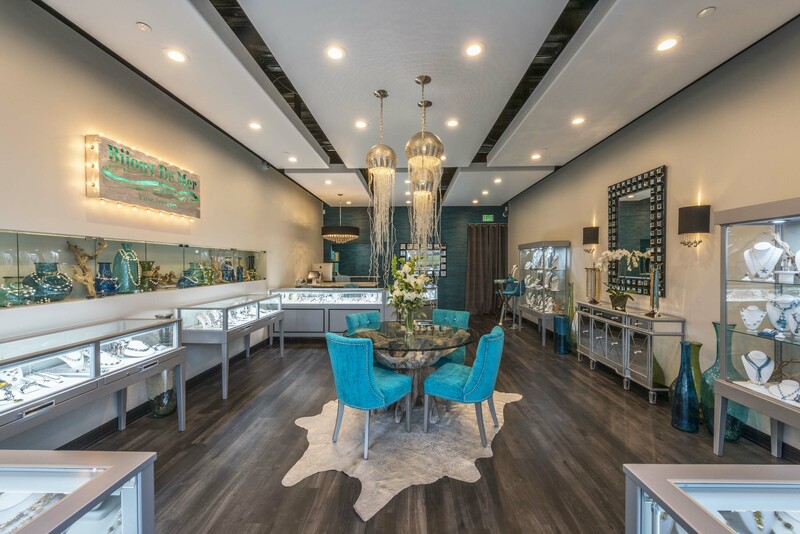 They also wanted a custom silver metallic lacquer finish to compliment their turquoise blues and greens, dark wood floors, and fine jewels. 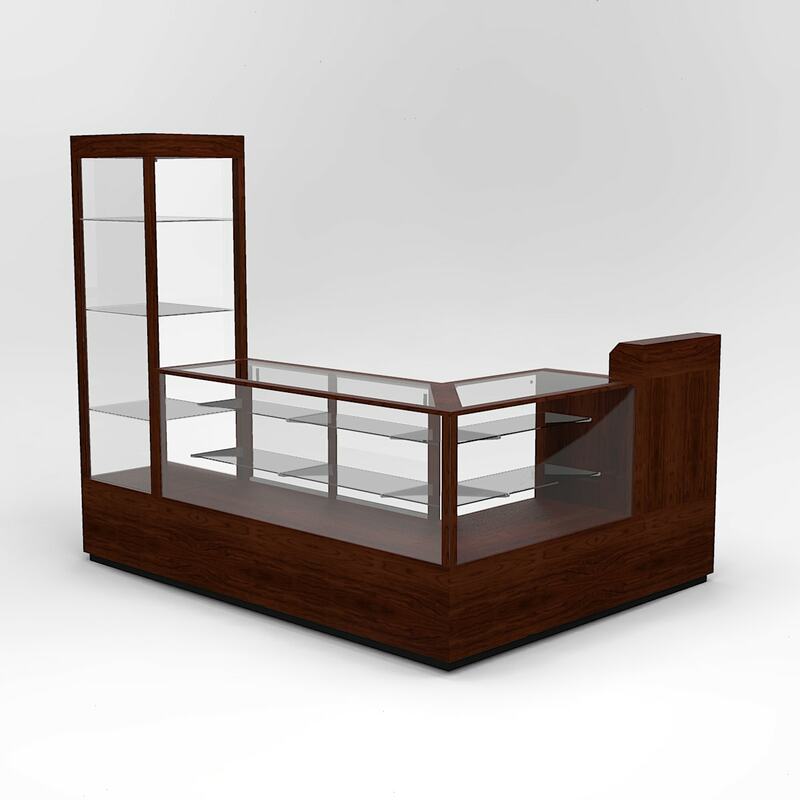 We were also happy to help them out with a full store layout mock-up so they could see their exact cases in their store before purchase—a huge help for making your decision with confidence! 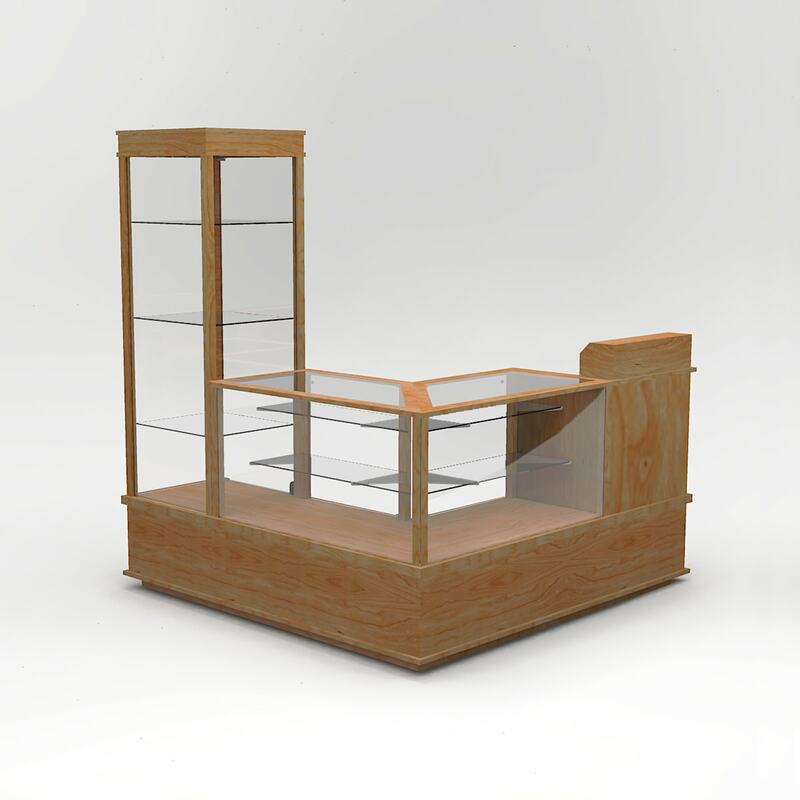 The end result is a stunning store layout and beautiful showcases for displaying their merchandise. 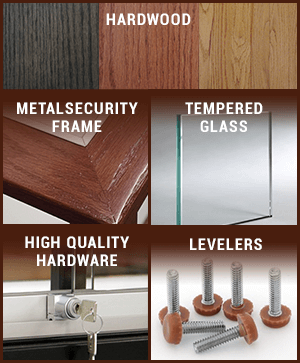 Just take a look at the following photos! 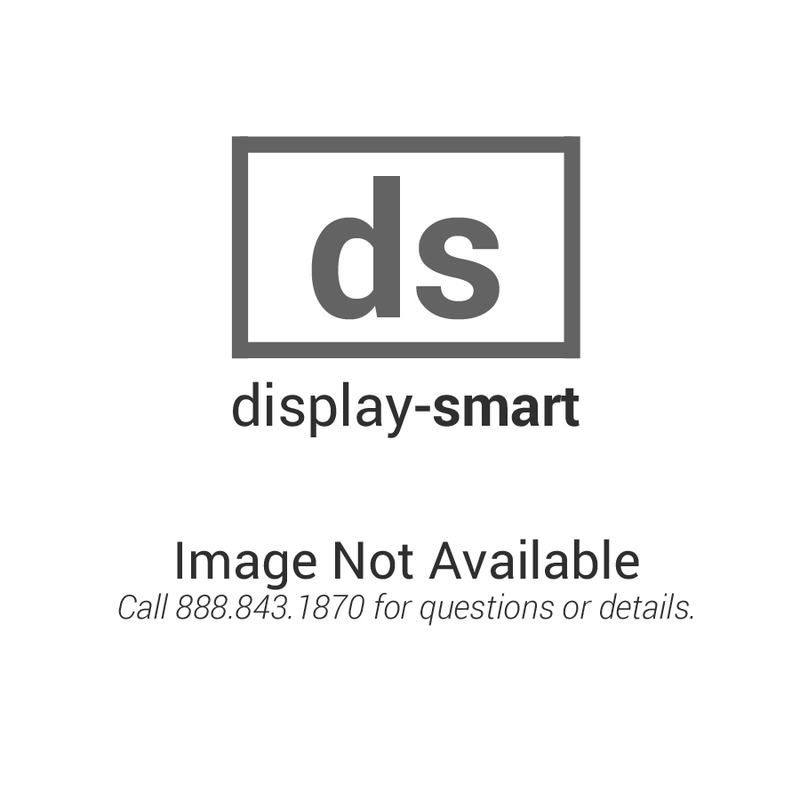 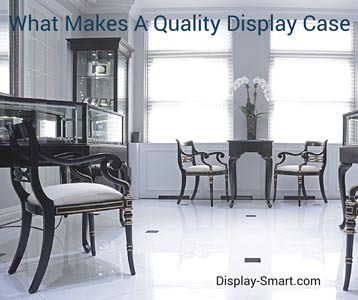 Then, when you’re ready to buy some quality cases, give us a call at 1-785-843-1869 or email at display@display-smart.com. 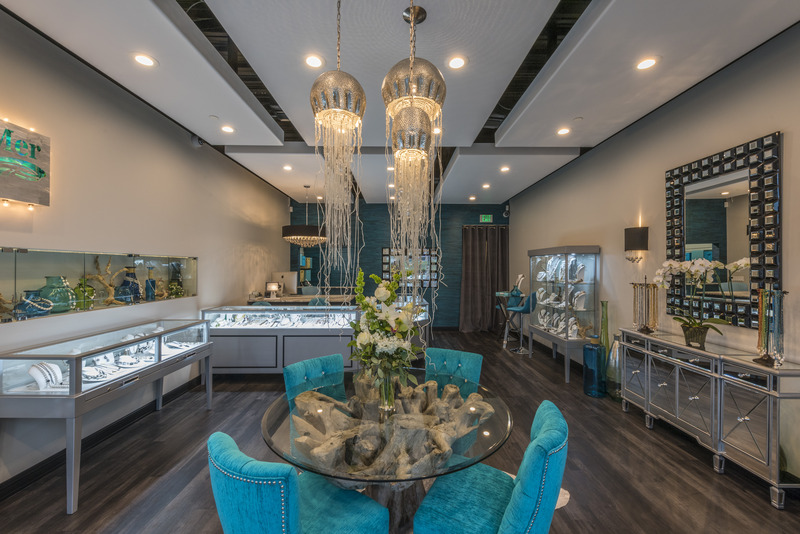 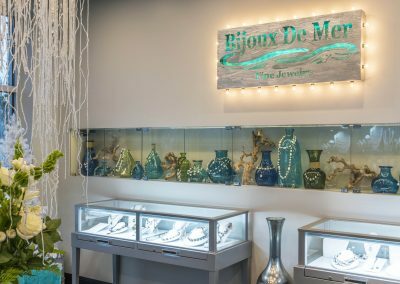 When you’re ready for some fine jewelry from Destin, Florida, visit Bijoux De Mer!